Think you are genius in maths? 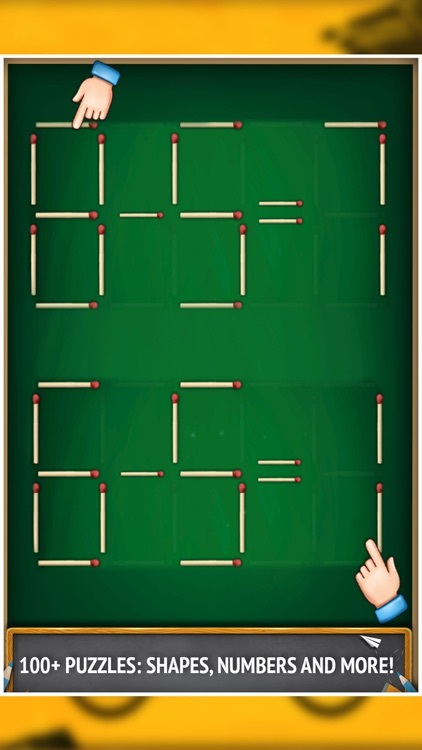 Try solving these Matchstick Puzzles. Matchstick Puzzles. 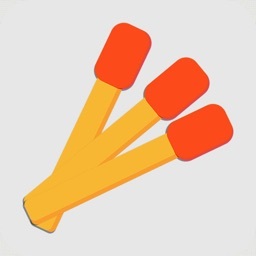 Derived from matchstick puzzlespopular from the time when candles and gas lighting meant that almost everyone carried a small box of matches with them. 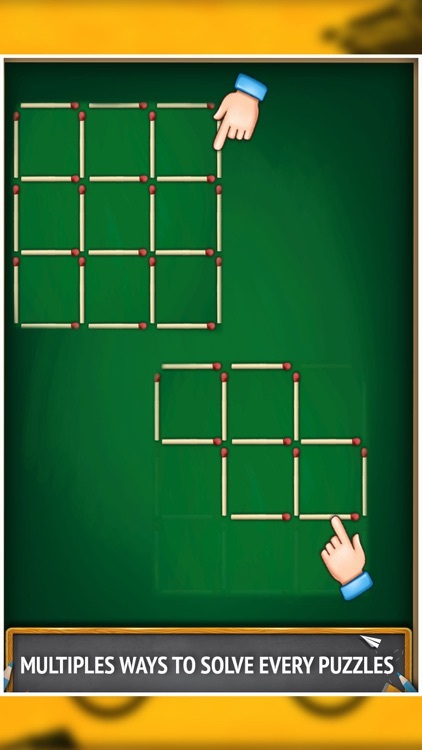 We have compiled list of matchstick puzzles in which you need to complete equation, move matchsticks to solve brain teasers or counting squares rectangle. 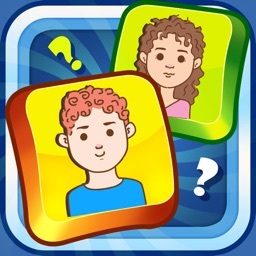 Keep your mind active with this classic matches game! 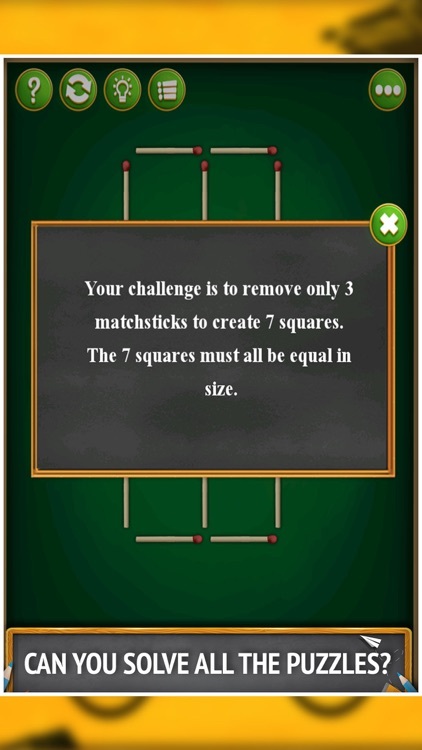 The rules are simple: you must create triangles, squares or fix simple equations by adding, moving or removing matches. Hundreds of challenging levels are waiting for you. Play now! 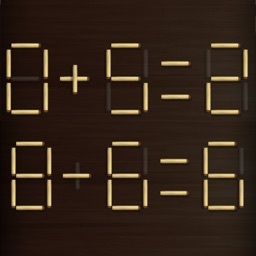 Solve puzzles by moving, adding and removing matches until you find the right solution. 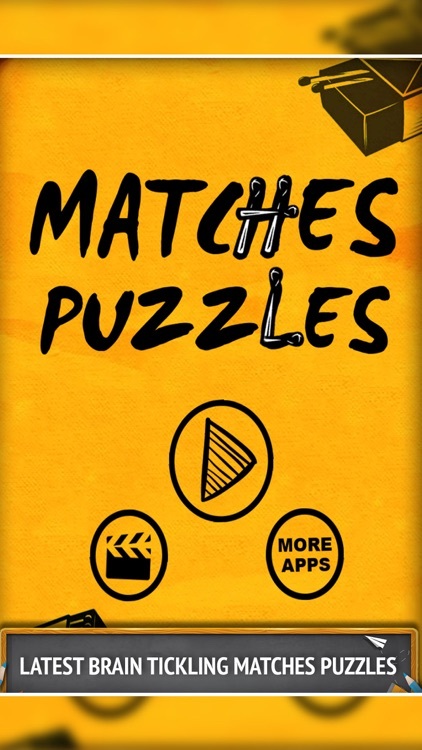 100+ Matches puzzles in different shapes, sizes, equations and designs. 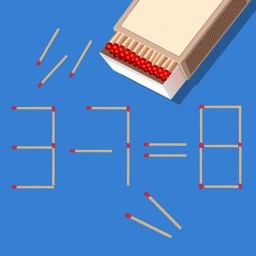 Each of the numbers in this equation is built from matchsticks. 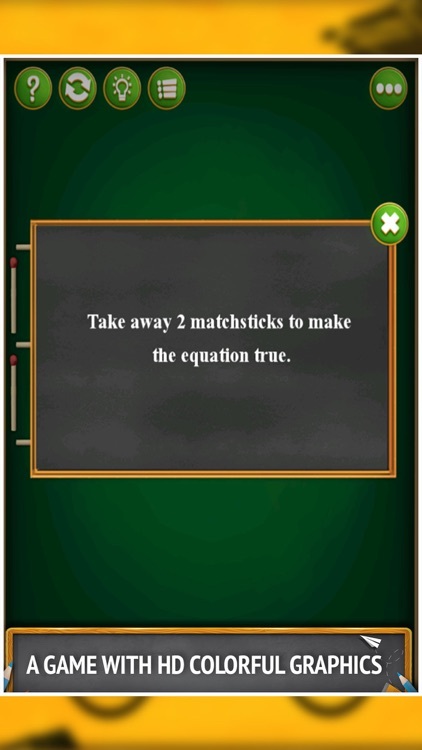 By moving only one matchstick, you can fix the equation so that it is correct. and moving matches. Can you find the right solution?? 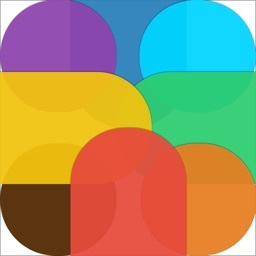 Every matches puzzle level is different (shapes, sizes, modes ...). 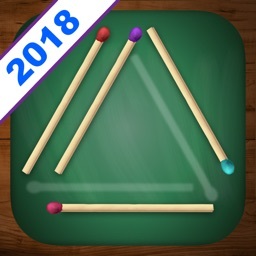 This classic game with matches will surely bring you to your childhood days.!! There are multiple ways to solve each puzzle, can you find the correct ones? All levels have all different shapes, sizes, equations (roman numerals) and colors and designs!